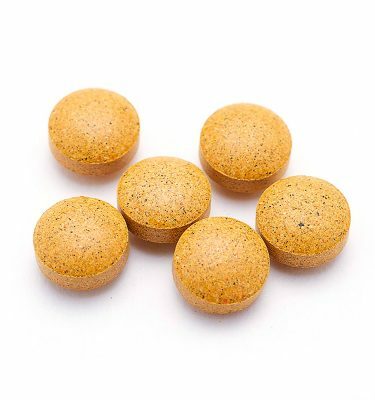 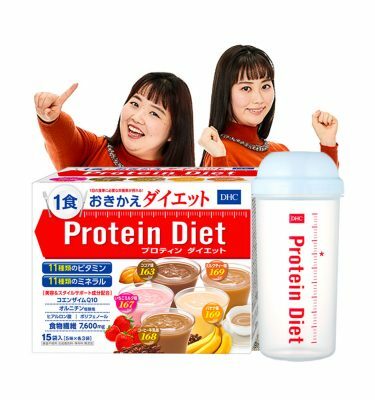 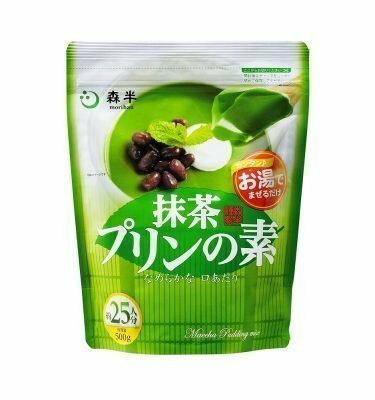 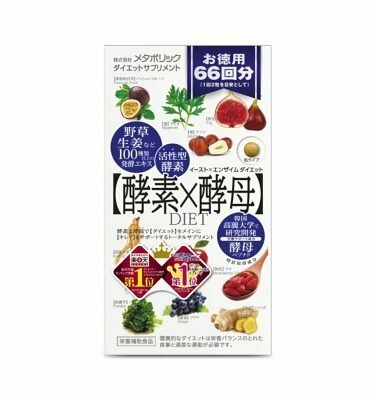 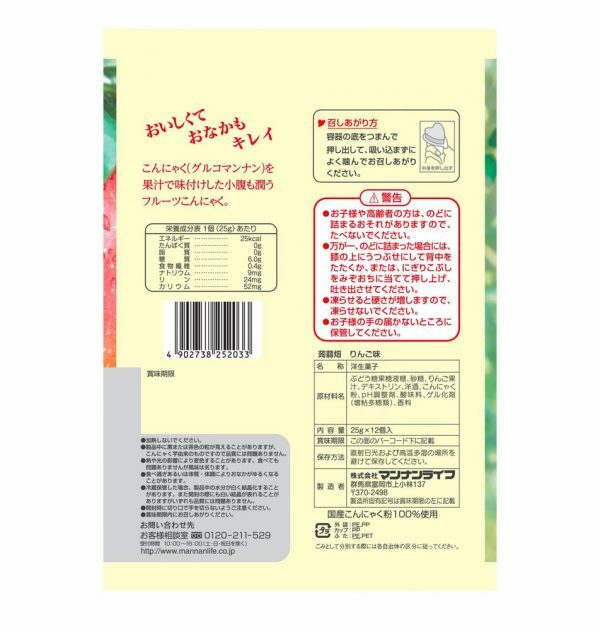 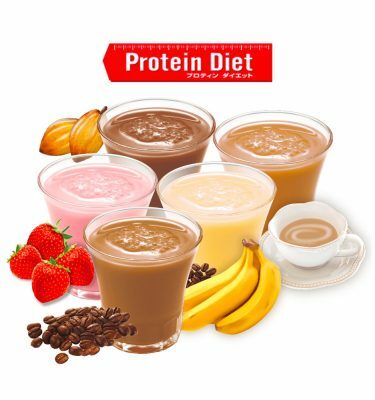 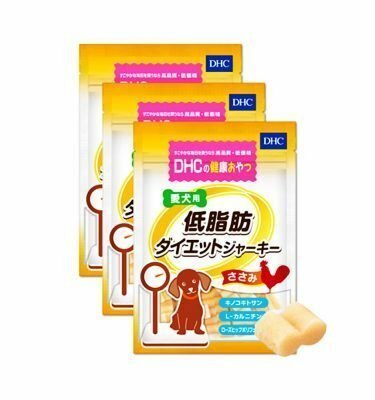 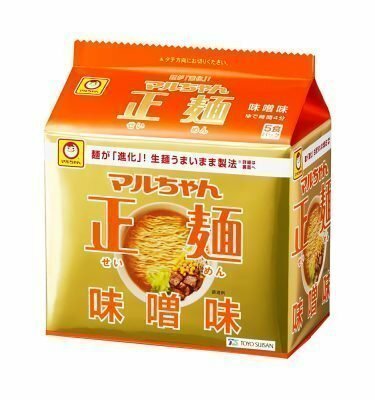 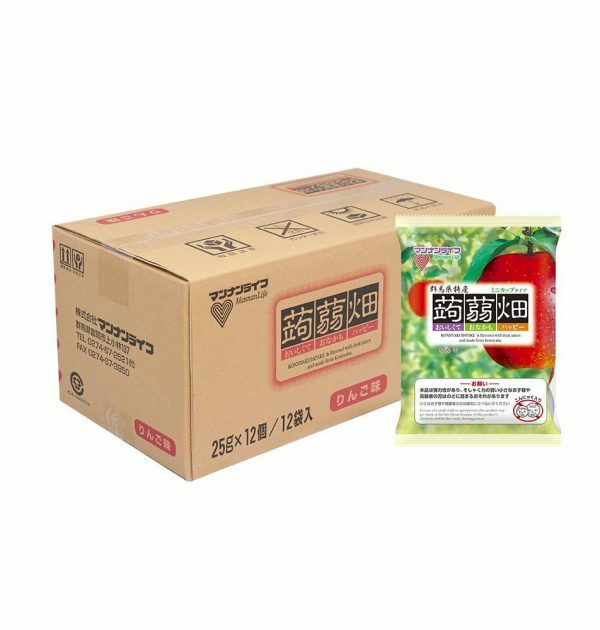 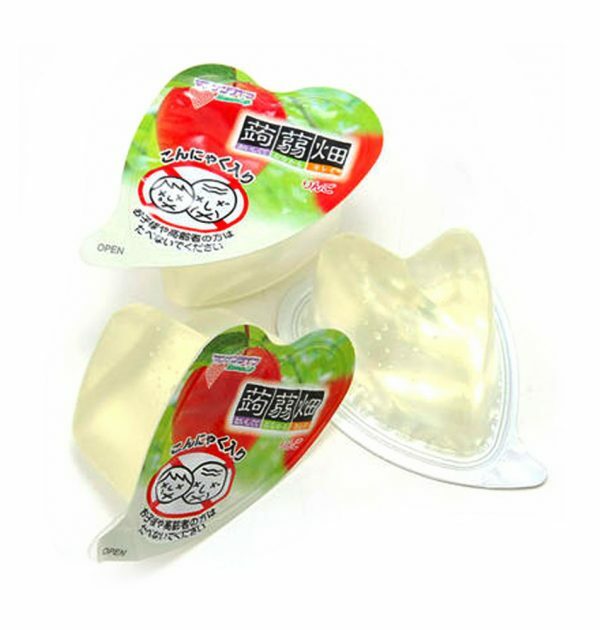 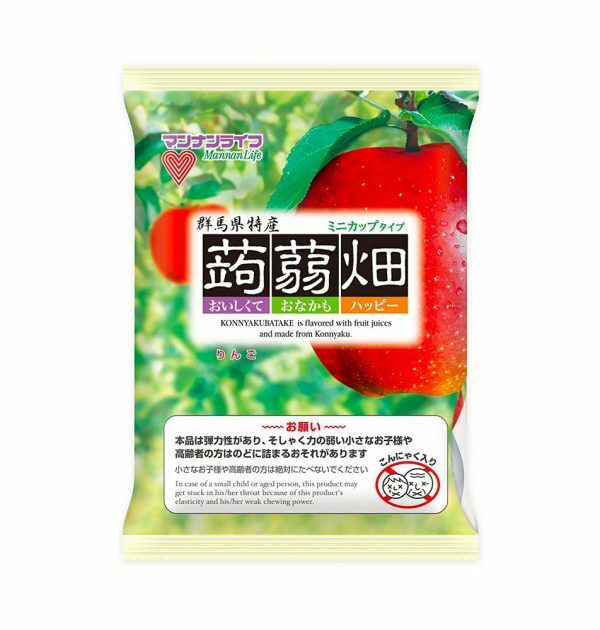 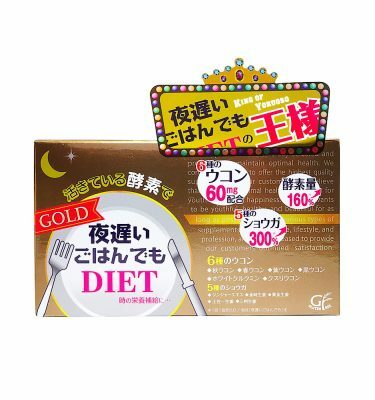 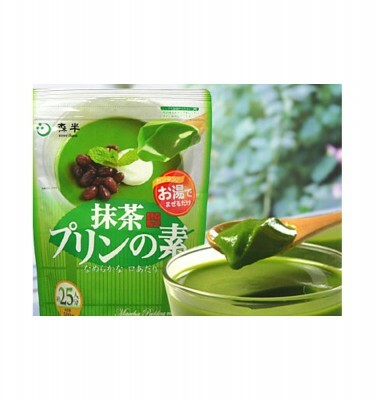 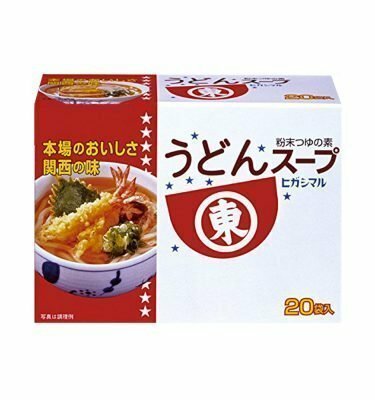 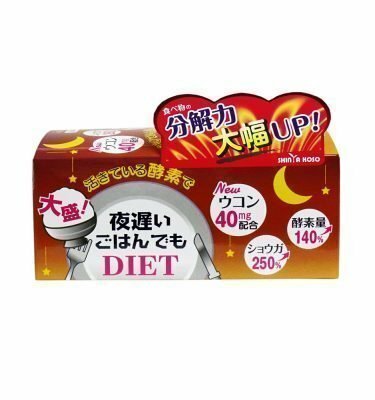 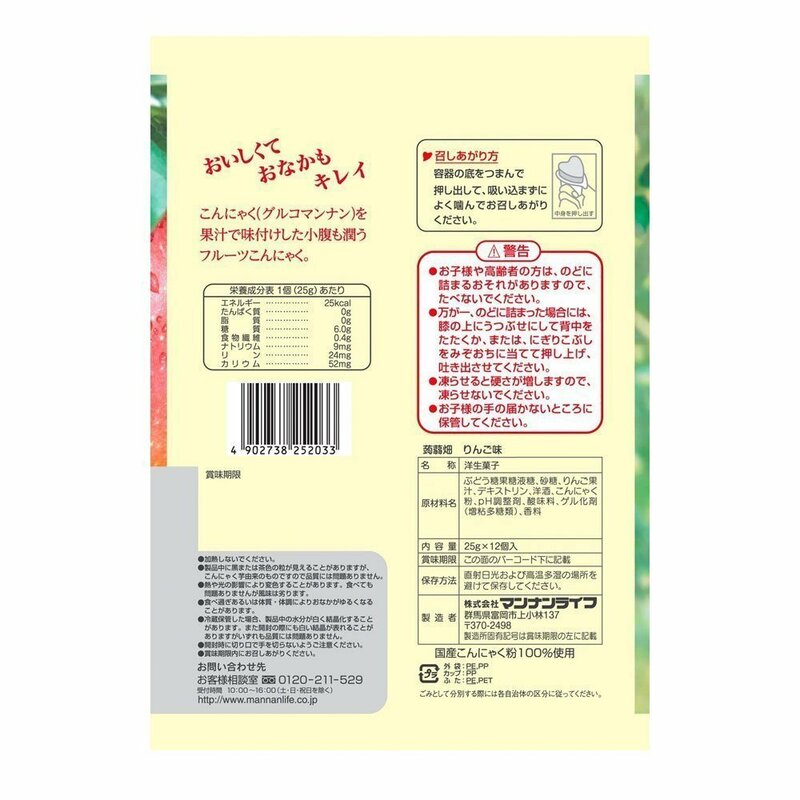 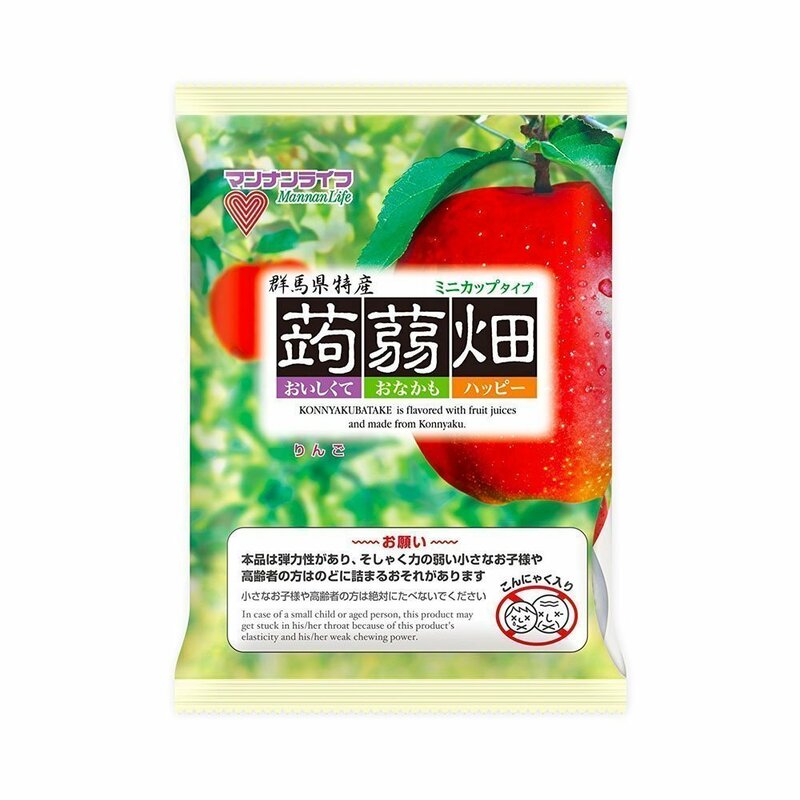 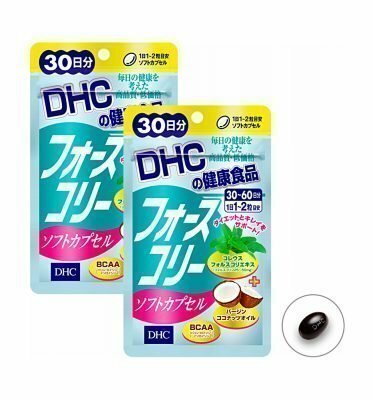 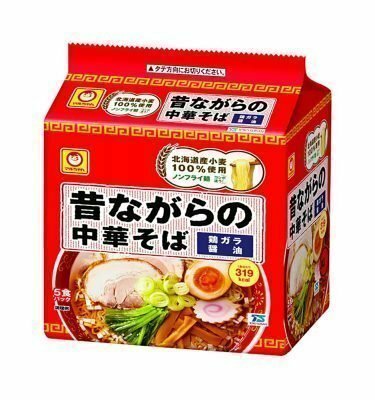 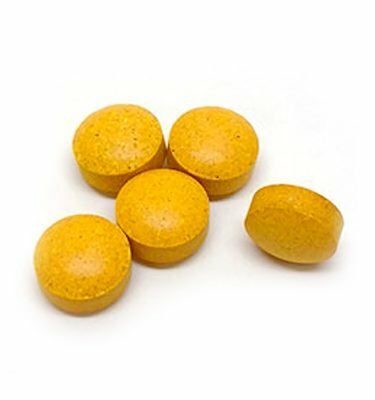 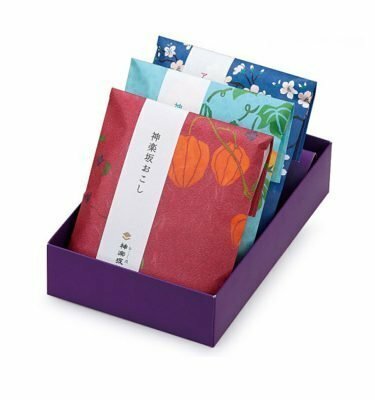 Mannan Life Konyakubatake Konjac Apple Jelly Diet Dietary Fiber – Mannanlife develops and manufactures a variety of flavorful konnyaku products that make traditional Japanese konnyaku easier to eat and more enjoyable. 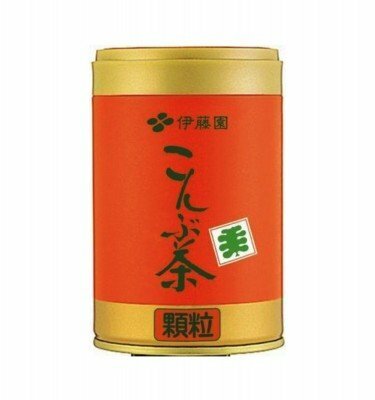 A traditional Japanese food substance, konnyaku is rich in dietary fiber and virtually calorie-free. 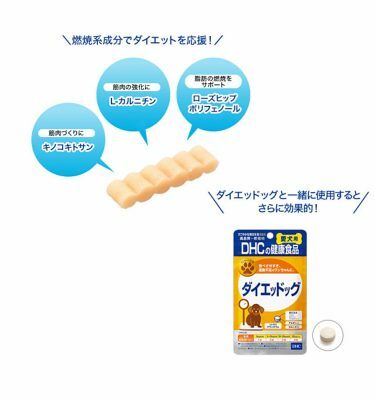 Mannanlife has long produced dessert products based on glucomannan, one of konnyaku’s main ingredients. 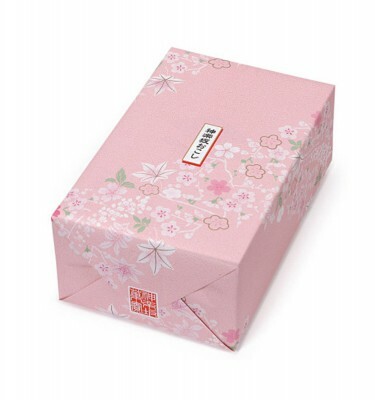 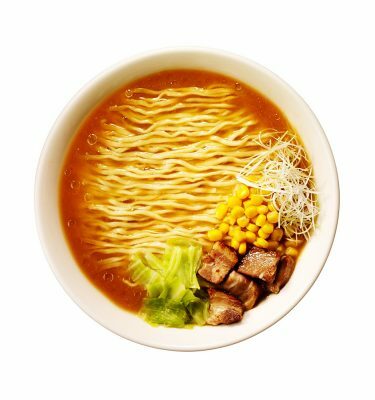 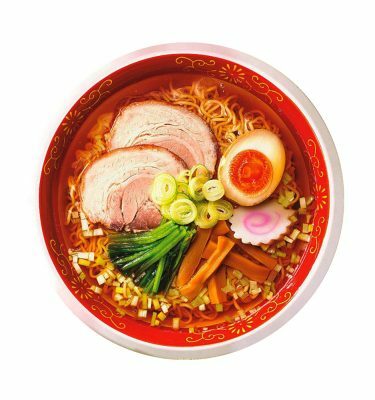 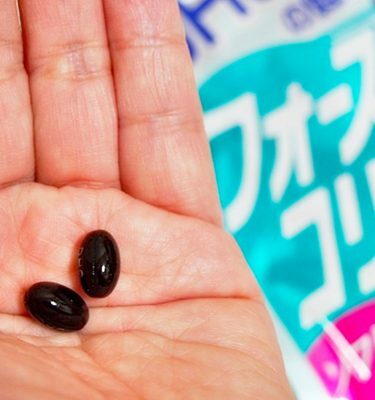 Known for their unique texture and appealing flavors, our products have enjoyed broad popularity in Japan for years.